For this week, #BellaNaijaMCM and #BellaNaijaWCW features will celebrate two Nigerians in diaspora who are doing amazing work and impacting the society. Most people know the hassle of sending and/or receiving money from outside the shores of Nigeria. How you have fill different forms, and then wait for days before getting the money. Not forgetting the charges for each transaction as well as the never favourable exchange rates. 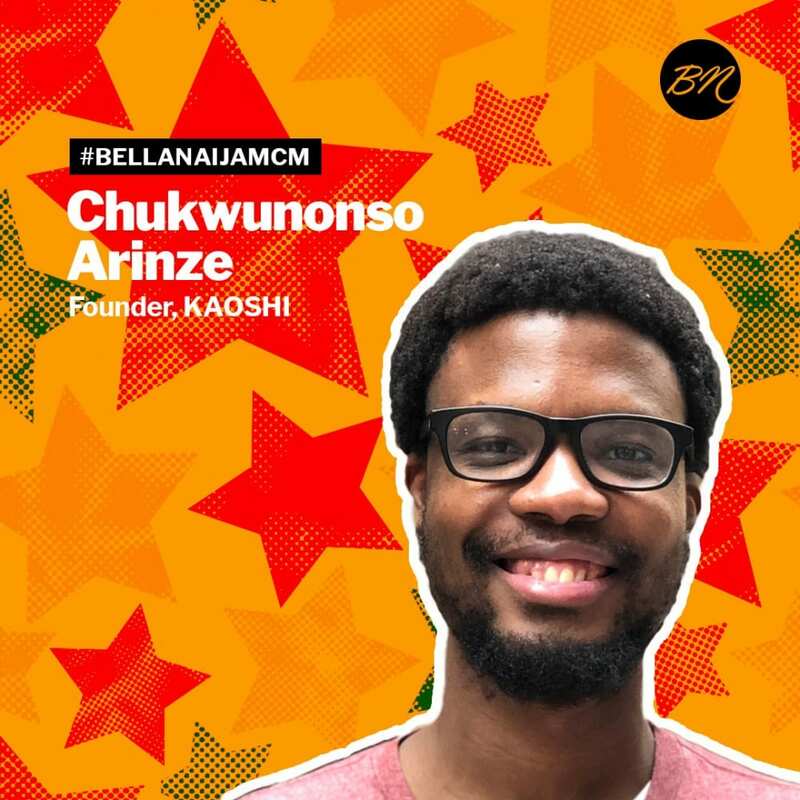 Our #BellaNaijaMCM this week Chukwunonso Arinze, is changing that with his new platform KAOSHI. The platform facilitates a peer to peer money swap instead of actually sending the money across borders. Users who want to send money between countries are matched to swap the currencies between themselves, making it cheaper and more convenient. Chukwunonso’s KAOSHI is a finalist for the 2019 Africa Prize for Engineering by the Royal Academy of Engineering. Chukwunonso is also the founder of CarNanny, a seat incorporated with optic sensors that serves as an internet of baby things about the well-being of a baby. It’s like Amazon Echo in a baby car seat with optic sensors. CarNanny was a finalist for the 2018 SPIE Startup Challenge. Chukwunonso has a B.Sc in Mechanical Engineering; B.Sc in Physics from the University of Texas and a PhD Candidate in Theoretical Physics at the University of Chicago. The post #BellaNaijaMCM Chukwunonso Arinze is Helping Africans send Money Across Borders Easily with KAOSHI appeared first on BellaNaija – Nigeria breaking & top news to the World 24/7. Read Today.